One of the best-loved English Christmas carols, ‘O come, all ye faithful’, is sometimes known by its Latin name (Adeste Fideles) and is often described as a mediaeval hymn. But while, the original author is unknown, the writer who made it popular in English was brought up in the Cathedral Close in Lichfield and was a canon of Lichfield Cathedral for many years. The carol may have French or German origins, but the earliest version dates only from around 1743. The first four stanzas in Latin and the tune may have been written by John Francis Wade (1711-1786), an English Roman Catholic exile living in Douay in France. As early as 1797, the Latin hymn was sung in London at the Chapel of the Portuguese Embassy, where Vincent Novello was the organist. Novello claimed it was written a century earlier by John Reading, the organist of Winchester Cathedral (1675-1681). Frederick Oakeley (1802-1880) is best known for this carol. But, while he ended his days as a Roman Catholic priest, he spent his childhood in Lichfield, was a canon of Lichfield Cathedral in the 1830s and 1840s, and when he became a Roman Catholic priest he returned to Lichfield to say his first Mass. Charles Oakeley was a colonial administrator in India. He returned to England in 1789, was made a baronet the following year, and then returned to India as the Governor of Madras (1790-1794). 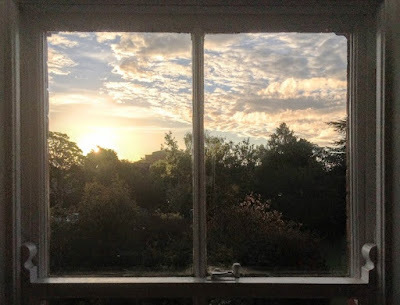 When he returned to England once again, he moved into at the Abbey House, his father’s vicarage in Shrewsbury, and it was there the hymn-writer Frederick was born in 1802. A childhood accident in the Abbey House when he was three left Frederick disabled for many months, and for the rest of his life he was sickly and walked with a limp. When Frederick was eight, the Oakeley family moved into the Bishop’s Palace in the Cathedral Close, Lichfield, in 1810. Sir Charles was offered the Palace at a nominal rent on condition that he would restore the building, then in a sorry state. 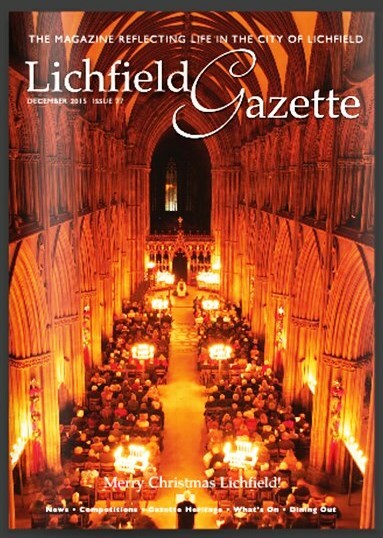 At the time, the Bishop of Lichfield was living at Eccleshall near Stafford. 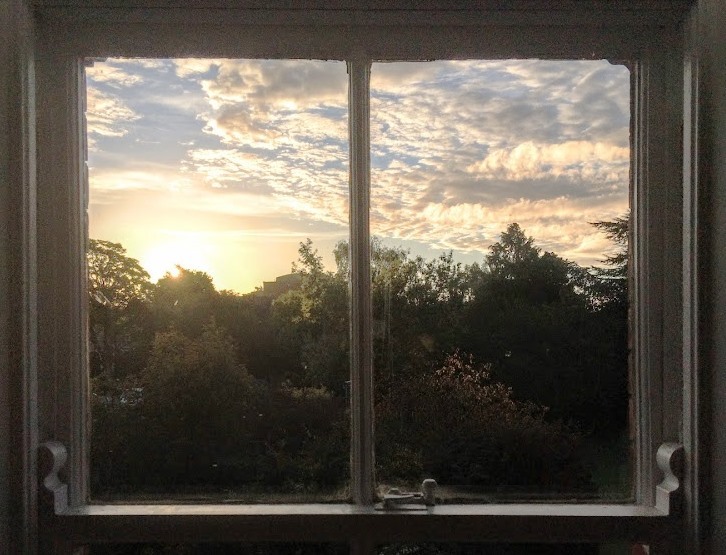 The Oakeley family moved into the Palace after the death in 1809 of the Lichfield poet, Anna Seward, who had continued to live there after the death of her father, Canon Thomas Seward, in 1790. Each day, Sir Charles attended Morning Prayer in Lichfield Cathedral. His son later remembered him as pious, devout and humble, and the standard of music in the cathedral added to his pleasure in attending daily services. Frederick also recalled how as boy of eight the cathedral organist allowed him to play the organ to accompany the psalms at the daily services. 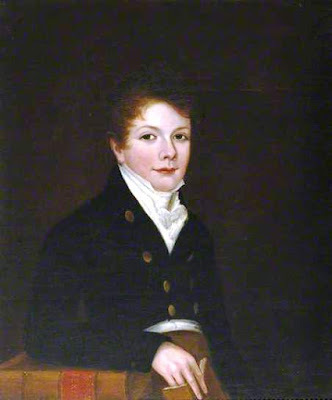 Poor health often prevented Frederick from leaving home for school until the age of 14, when he had a late start at Lichfield Grammar School. A year after entering Lichfield Grammar School, Oakeley was sent from Lichfield in 1817 to Canon Charles Sumner for private tuition. 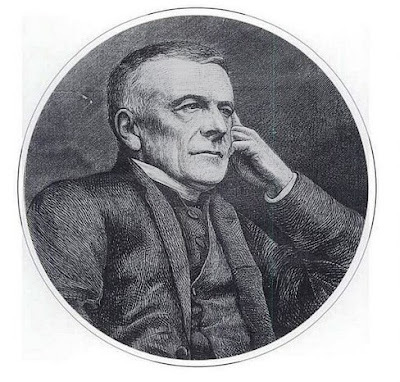 Sumner was then the curate at Highclere, near Newbury, Hampshire. Highclere Castle was the home of the Earl of Carnarvon, and has become known in recent years as the location for Downton Abbey. Frederick spent three years at Highclere, but returned for holidays with his parents in Lichfield, and was often homesick for Lichfield when he returned to Highclere. While Frederick Oakeley was a fellow of Balliol College, he helped secure the election to a fellowship of his lifelong friend and former pupil Archibald Campbell Tait, later Archbishop of Canterbury. At Balliol, he also became a close friend of William George Ward, and they both joined the Tractarian party. The Bishop of London, Charles Blomfield, appointed Oakeley Whitehall Preacher in 1837, but he remained a fellow of Balliol. In the preface to his first volume of Whitehall Sermons(1837) he declared himself a member of the Oxford Movement. In 1839, he became the incumbent of Margaret Chapel, the predecessor of All Saints’ Church, Margaret Street, London. In his six years there, Oakeley introduced High Church liturgical practices, and his friends there included the future Prime Minister, William Gladstone, and Sir Alexander Beresford-Hope, who supervised William Butterfield’s building of All Saints’ Church (1850-1859). Oakeley translated ‘O Come All Ye Faithful’ for his congregation in London in 1840, while he was still a canon of Lichfield Cathedral. His original translation began: “Ye faithful, approach ye.” But in 1845 he rewrote the opening words: “O come, all ye faithful, Joyfully triumphant.” Its inclusion in Francis H Murray’s Hymnal in 1852 gave Oakeley a permanent place in the history of hymnology. He resigned as a canon of Lichfield Cathedral and from all his other appointments in the Church of England on 28 October 1845, and moved into Cardinal Newman’s community at Littlemore in Oxford. The following day, he was received into the Roman Catholic Church, and on 31 October he was confirmed in Birmingham by Cardinal Nicholas Wiseman. He was ordained a Roman Catholic priest by Cardinal Wiseman in 1847 and he returned to Lichfield to celebrate his first Mass in Holy Cross Church, Upper John Street, with the 86-year-old scholarly Dr John Kirk, who had been Parish Priest of Lichfield when Oakeley was still a child in the Cathedral Close. Oakeley joined the staff of Saint George’s, Southwark, took charge of Saint John’s, Islington, and was made a canon of Westminster Cathedral. For many years, he worked among the poor in his diocese. In the last years of his life, he remembered with fondness his childhood days in Lichfield. He died in Islington on 29 January 1880, and was buried in Saint Mary’s Roman Catholic Cemetery, Kensal Green. Oakeley’s widowed mother, Helena, continued living in the Bishop’s Palace in Lichfield until her death in 1838. 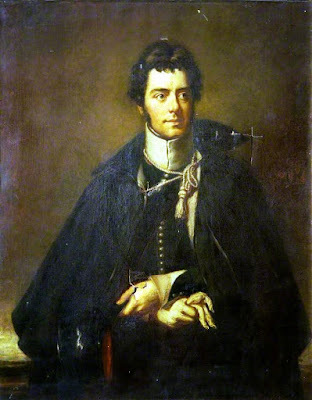 His brother, Sir Herbert Oakeley (1791-1845), who succeeded to the family title, was Archdeacon of Colchester. When the Bishopric of Gibraltar was founded in 1842, it was offered to Archdeacon Oakeley, but he declined it. Their sister, Henrietta, married John Mott (1787–1869) of No 20, The Close, Lichfield, who was Deputy Diocesan Registrar of Lichfield and Mayor of Lichfield in 1850. 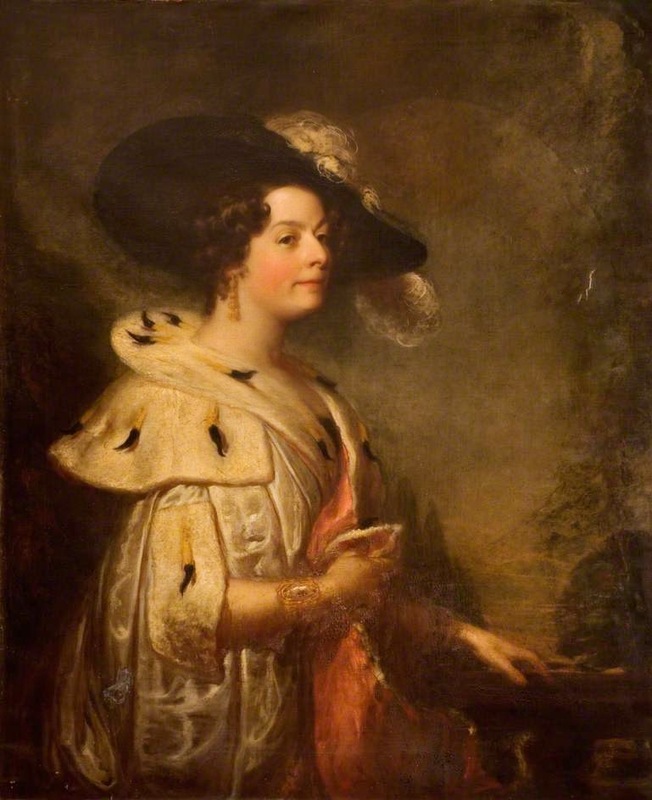 Another sister, Amelia, married Chappel Wodehouse, only son of Chappel Wodehouse (1749-1833), who was Dean of Lichfield Cathedral when Frederick was installed a canon. Sadly, Frederick Oakeley has no monument in Lichfield apart from a misspelled street name at Oakley Close. Oakley Close was named after Frederick Oakeley but was misspelled in the original order by Lichfield District Council in 1977. Other street names in the area commemorate celebrated composers and musicians, including Purcell, Elgar, Handel, Verdi, Gilbert and Sullivan. It is regrettable that in the cathedral city Oakeley knew as home, there is no public monument to one of the great and most popular English hymn-writers. Perhaps correcting the spelling of Oakley Close might begin to rectify this. 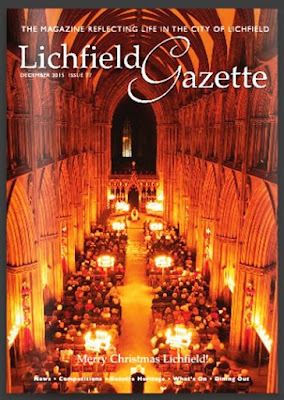 This feature is published in the December 2015 edition of the Lichfield Gazette, p 42. We are in the second week of Advent. Throughout Advent, as we wait and prepare for Christmas, I am inviting you to join me in my own Advent Calendar each morning for a few, brief moments as I reflect on the meaning of Advent through the words of the great German theologian and martyr, Dietrich Bonhoeffer (1906-1945). Readings (Church of Ireland lectionary): Psalm 44; Amos 7: 1-17; Revelation 1: 9-16.